Rapunzel & Eugene(Flynn). It´s a bức ảnh of Rapunzel and Eugene.. Wallpaper and background images in the Công chúa tóc mây club tagged: tangled disney rapunzel flynn rider disney princess. 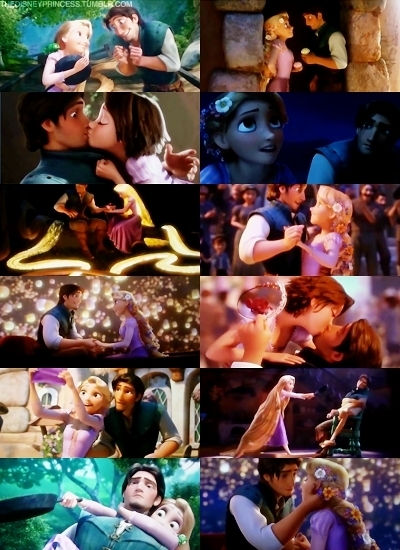 It´s a bức ảnh of Rapunzel and Eugene. Eugene: Did I ever tell you I have a thing for brunettes. LOL I love your icons where did you get them?